Premium BMS 150cc gas motor scooter for sale. Buy now for the unbeatable price 1379.00 (Shipping not included) today. 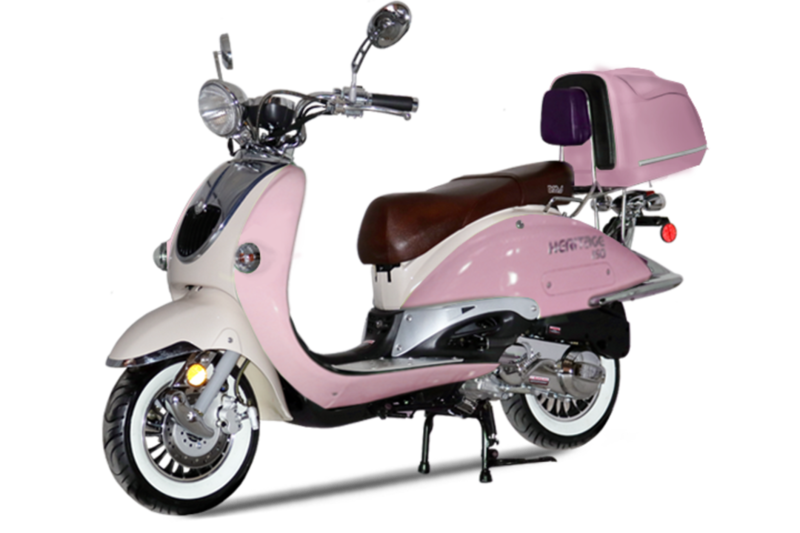 With each passing year, BMS motorsports have come closer to the superior quality of Honda scooters, Yamaha scooters and surpassed many other brand name scooters saving buyers thousands of dollars every day. Our warranties are superior to all else giving our customers a peace of mind for three years on the Honda cloned GY6 engine and transmission, 1 year on the carburetor, 1 year on the electrical harness, 6 months on the CDI box.